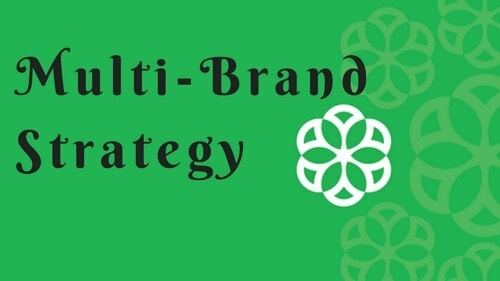 A Multi Brand strategy is defined as the approach of the company to market several similar and competitive brands of the same company under the guise of different brand names. The idea of Multi-brand strategy is to restrict or end the competition and increase the market share. Relatively larger corporations run Multi-Brand Strategy since they have different brands running in the market same time. It is ensured that there is no internal competition amongst them and they are positioned in such a way that they do not cross each other and appeal to different segments of the market. There are primarily three types of Multi-brand classified, although there may be variations industry to industry. 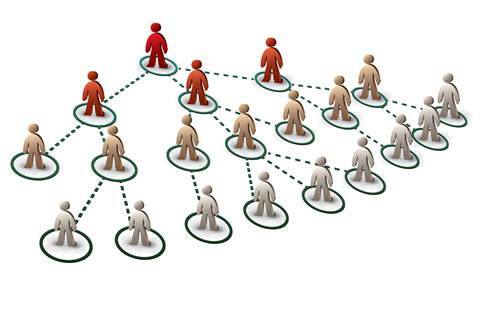 These types are based on the approach utilized by the companies to distinguish their brands to the customers. 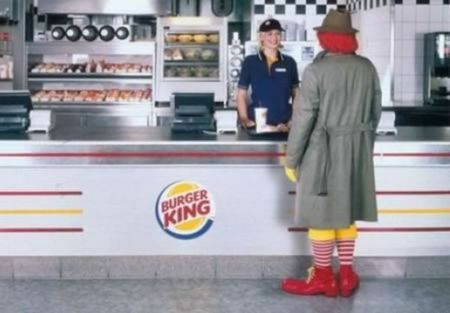 When the only thing that differentiates products from competitors is the brand image or identity. For example, FedEx has various services like FedEx Premium, FedEx Cargo, FedEx Lite, FedEx Office etc. here the differentiation is with respect to the function of the brand identity and the brand name is kept the same. Here the separation is done by distinct brand names but the parent company supports by keeping the parent name. For example Vodafone Connect, Vodafone Play, Vodafone Pay, Vodafone Plus etc. In this case, the brand names are kept separate and the audience has no clue as to which brand belongs to the parent company and which doesn’t. For example, Instagram and WhatsApp belong to Facebook but there is nowhere mention of the latter on the former two. Star : Here the product has huge potential for both market share and growth potential. The star product is the king of the company’s product portfolio and it is the product because of which the company is known in the market. Since both factors are on growth, the company earns extremely well from the Star and the company always strives to maintain the product where it is. 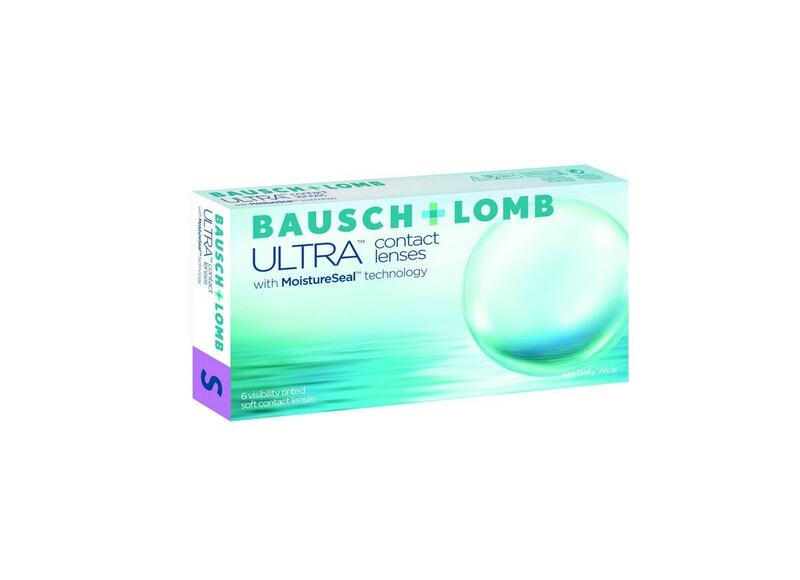 Usually, no tampering is done with this brand with respect to image, promotion or other factors. Continuing with the above example, Dairy Milk of Cadburys and iPhone of Apple fall in this category. Dogs : These are the products having a low market share and low growth potential. A failed product or the products in their maturity Lifecycle fall into this category. Silk of Cadburys and iPod of Apple. Question Marks : These are the products which are also termed as Wild Cats. They are often impulsive and risky for the company. They have the potential to become either Stars or Dogs depending on their growth and share in the market. EX: Bournville of Cadburys and iWatch of Apple. This strategy is used only by large multinationals which have various products and brands to compete in the same category. Smaller and medium scale industries cannot use this analysis. Leadership : The ultimate purpose of any firm in applying a multi brand strategy is to gain leadership and be a market leader in the respective segment. This will lead for the firm to become a gold standard in that specific category as compared to other competitors. Serving needs : The more ethical purpose of that would be to serve every need of every customer. The brand wants to be one stop for all kinds of the needs and serve its purpose in the market. For example Different brands of Soap of Unilever like Cif, Surf, Rin, Robin etc. Effective competition : A large corporation will have numerous competitors and to compete effectively, a multi brand strategy is a must. This establishes the value and vastness of the company in the market amongst the customers. Having Multiple brands helps the companies to establish its superiority over the markets and over the competition. This increases the shelf space of the company and less for the competition which in turn results in a better sale, better brand visibility, and ultimately better profit. 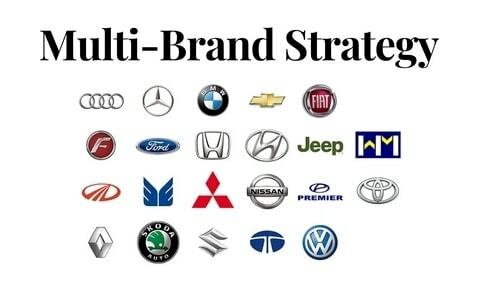 The multi Brand strategy is very useful for the brand switchers who keep on changing brands to try different products. 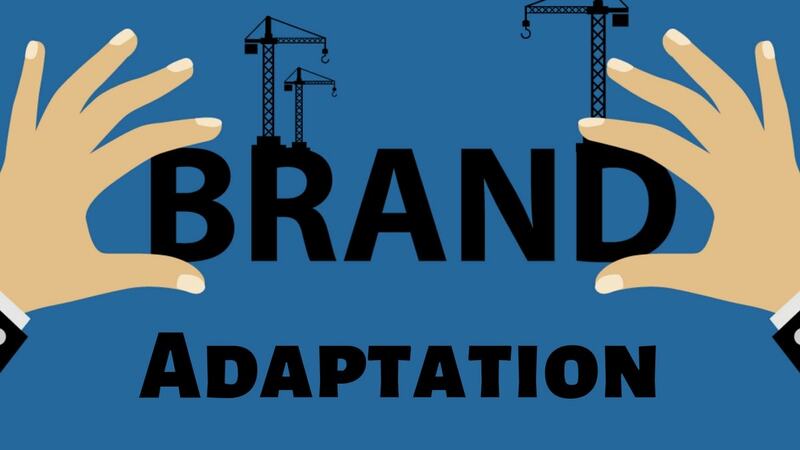 Having a large product line and multi-brand gives a very high chance that even after switching the brands, the customer is still associated with the company. The company having multi brands can promote a healthy internal competition between managers so as to increase the performance. Successes of initial business ensure that the company can now venture into developing another brand with the profits of the first brand or through the way of franchising. More alternatives for customers is another advantage of following and implementing the Multi-brand strategy. The customers can change themselves according to the time and their taste. A major problem of this strategy is Cannibalization between similar brands if the company does not differentiate into the brands correctly causing confusion in customers. The cannibalization is a common problem with large MNCs with multiple brands. Often companies have to either discontinue or modify the product in order for both to survive. Branding plays a very important role in this strategy. Ineffective branding will dilute the separating factor amongst brands and lead to confusion. The sales of either or both may drop down, making the company adopt either a new strategy or changing the product altogether. Constant overlapping of the brands may confuse the customers and eventually, they may end up shifting outside the brand umbrella. A major disadvantage of a multi-brand strategy is that the company’s image may become that of not customer oriented but profit oriented. This can damage the reputation of the company in long run. 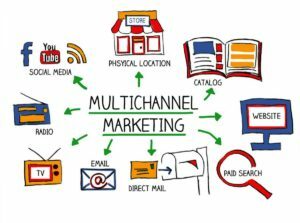 How to develop a Multi Channel Marketing campaign?